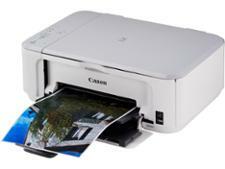 HP Deskjet 2630 printer review - Which? 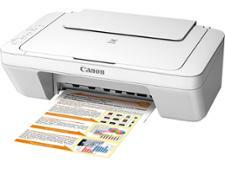 The HP Deskjet 2630 is one of HP's compact and colourful budget inkjet all-in-one printers. 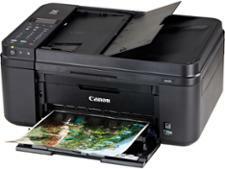 As revealed in our expert testing, this cheap printer isn't that affordable to run, but can good print quality redeem it? 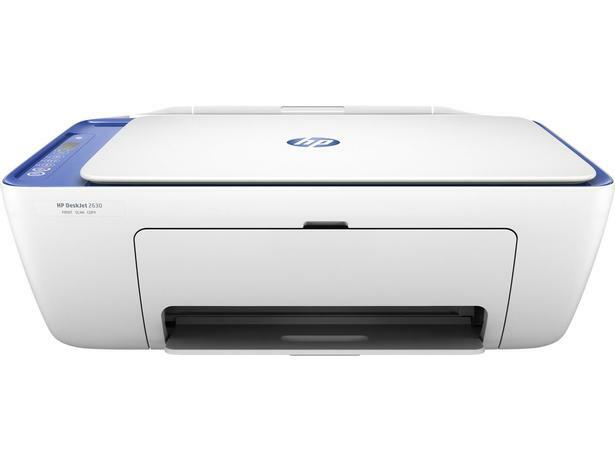 Get everything you need to know in our HP Deskjet 2630 review.